Dec. 31, 2018 is the deadline that Facebook has set for Facebook Page admins to apply for subscription messaging. That’s in less than 6 weeks. If you manage the Facebook Page of your company or clients, here are five things you should know about the deadline. Jump to each section with the links above or read on to get up to speed on this critical deadline for social media managers and Facebook Page administrators. 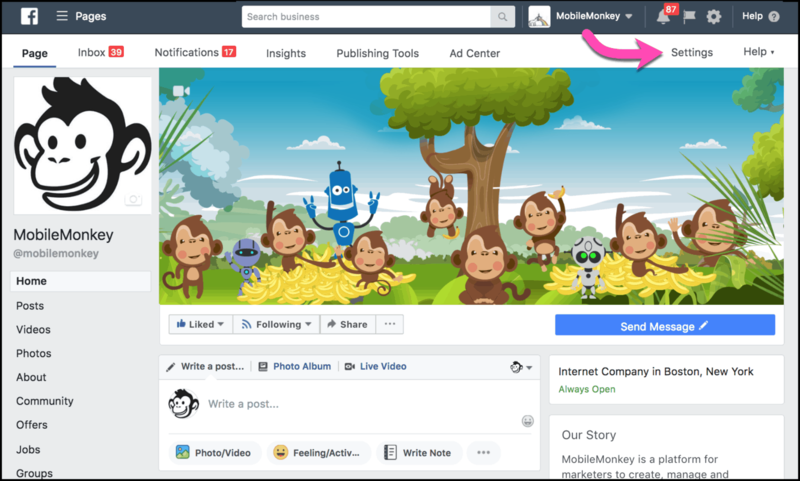 To apply for Facebook subscription messaging permissions for your own page, download the MobileMonkey cheat sheet for applying and getting approved for subscription messaging. 1. Who should apply for subscription messaging? If you manage a Facebook Page, you should apply for subscription messaging on behalf of your Page. 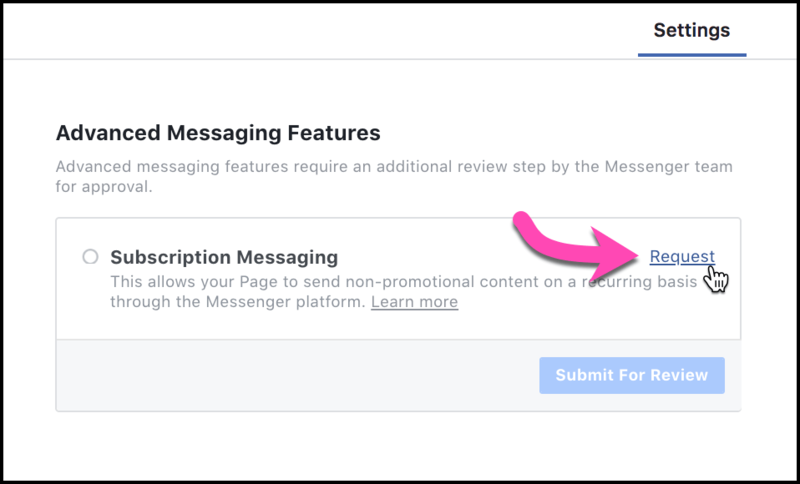 I recommend that you request subscription messaging permissions ahead of the deadline, regardless of whether or not you’re doing Facebook Messenger marketing today. Using subscription messaging, Pages have the option of sending regular content to Messenger contacts for free. 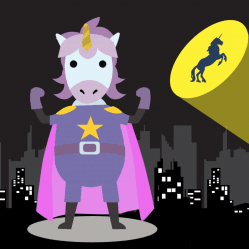 Read “What is subscription messaging?” here. Subscription messages are only eligible for pre-approved categories of content: news, personal tracking or productivity. Subscription messages may not contain promotional content, like deals, coupons and sales. Sending Messenger broadcast messages, or chat blasts, in Facebook Messenger is a massively effective outreach tool. 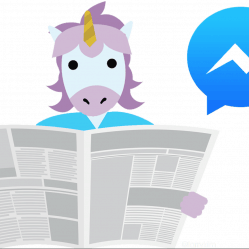 Facebook Messenger is the most engaging channel today, and subscription messaging lets social media managers send free updates on the platform. Since subscription messaging is a powerful and free avenue for content producers, everyone should get approved. 2. How do I apply for subscription messaging? The Facebook subscription messaging review process is simple. The application has three questions. Question 1 asks you to select the type of messages your Page will send from the three categories: news, productivity and personal tracking. Most Pages will apply for news updates. Learn more about the three update categories and get tips for your subscription messaging application. Question 2 asks you to describe the type of messages your Page will send and how often you will send them. Question 3 is for you to provide two examples of messages your Page will send via subscription messaging. For examples of bad, good, and better subscription messages, download the Facebook subscription messaging application cheat sheet. After you click submit for review, it’s time to wait. How long? Jump to #4 below. 3. What happens after the deadline passes? What if you don’t apply before then? If you don’t apply and get approved for your Page before the Dec. 31 deadline, you can still apply. The deadline means you won’t be able to send free subscription messages until your Page is approved. 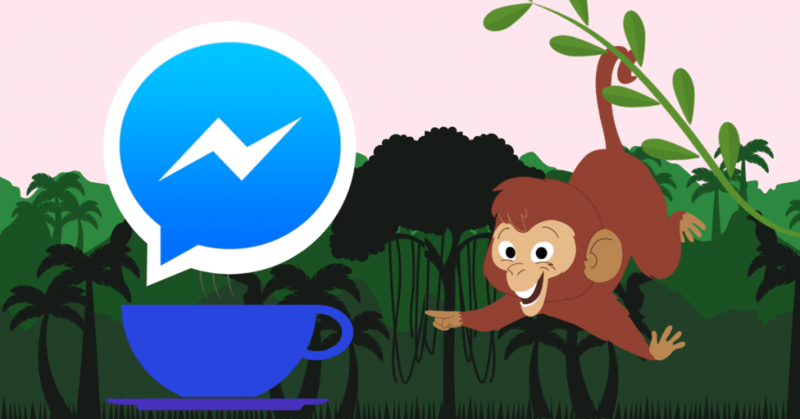 Today, everyone who uses MobileMonkey can send subscription messaging because of permissions granted by Facebook Messenger to MobileMonkey. And that’s what’s changing. Facebook is ushering in page-level subscription messaging permissions. Every Facebook Page needs to be reviewed and approved in order to send subscription messages. We haven’t seen a limit to how many times you can apply. So basically, you can apply for subscription messaging after the deadline. You just can’t send subscription messages any more until your application is accepted. 4. What’s the typical turn-around time for Facebook to review a subscription messaging request? When you submit your request, Facebook tells you that the review process may take up to 5 business days. 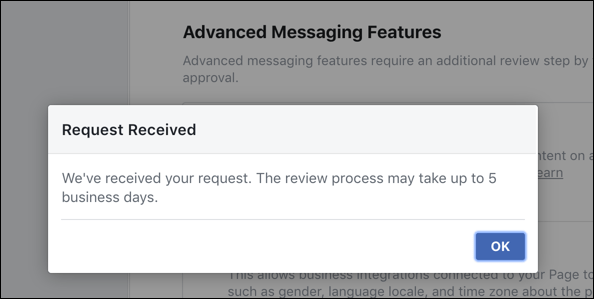 You’ll see a message in the Advanced Messaging Features area of your Facebook Page settings that says “Review in progress” if the application is still open. So far we’ve seen requests approved in as few as 24 hours. If it’s been more than 5 business days, check the Messenger Platform area of your Page settings and see if the notice says “Review in progress” or provides additional information about the status of your request. 5. What should a Facebook Page admin do if their request is disapproved? If you’re notified that your application for subscription messaging wasn’t approved the first, second or even third try, don’t worry. Here’s what to do if your request isn’t approved. First, just know that it happens. Many Facebook Page admins find their request disapproved a few times before they’re approved. 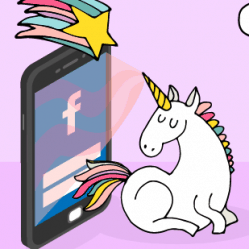 Facebook’s manual reviewers are looking for some specific qualities in your application. The review process is a great opportunity to learn what Facebook is looking for. By writing and submitting examples, you get familiar with what is and isn’t expected from subscription messages as news updates, productivity reminders or personal tracking updates. Be sure to save your responses before you submit your request so that if your request isn’t approved you can review your application to see what could change to better line up with Facebook’s guidelines. 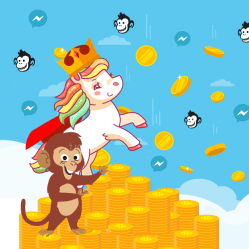 You can also share your application with the MobileMonkey Island Facebook Messenger Marketing community to get feedback and suggestions on what to change in your next request. The example updates in the subscription messaging request cheat sheet will also give you a good idea of what Facebook is looking for in your application. Clicked on the link to have the cheat sheet sent to me in messenger, and the link to download the file was not included in the sequence.